Serving the Metroplex since 1998. 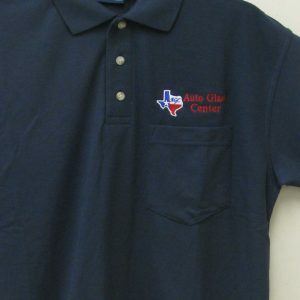 We are one of the area’s leading distributors for custom embroidery in the Arlington, Texas area. We sell embroidered shirts and apparel. We carry and distribute thousands of articles of clothing from leisurewear to uniforms and corporate wear. If you do not see it, please request information and we will get back to you as soon as possible. CORPORATE, SCHOOLS, CHURCHES, GROUPS, TEAMS, INDIVIDUALS. No job is too large or too small. Our commitment is to provide you with the highest quality embroidered and screen printed merchandise at the most competitive prices around. 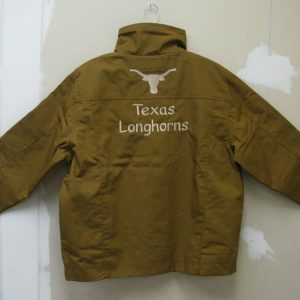 With all work being done in house Creative Designs & Embroidery takes pride in creating unique embroidered and screen printed designs for all your apparel and gift item needs. 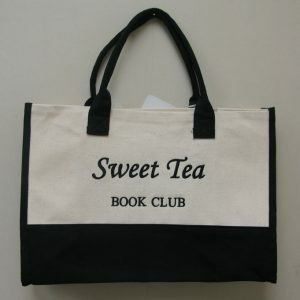 Our custom embroidery and screen print is considered the state of the art in value, quality and service. 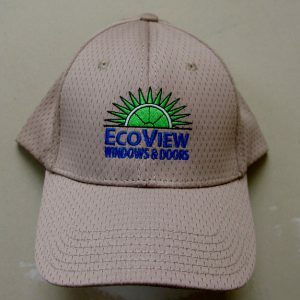 Creative Designs & Embroidery uses the latest in digitizing software designed to bring your logo to life. For your convenience we are open Monday – Friday 8:30 to 5:30. Creative Designs & Embroidery will outfit you with quality apparel suitable for any occasion. Simply send us your artwork (via conventional mail or e-mail), indicate the style of garment you are interested in, and we will provide you with a quote via e-mail or fax, designed to meet your needs, within two business days. 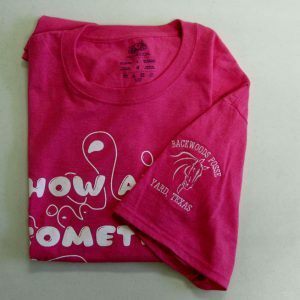 We offer a wide selection of apparel to select from for your new embroidery. From shirts, hats, bags to accessories, we have what you need for your branding. Click on the link below, and it will take to our online catalog.